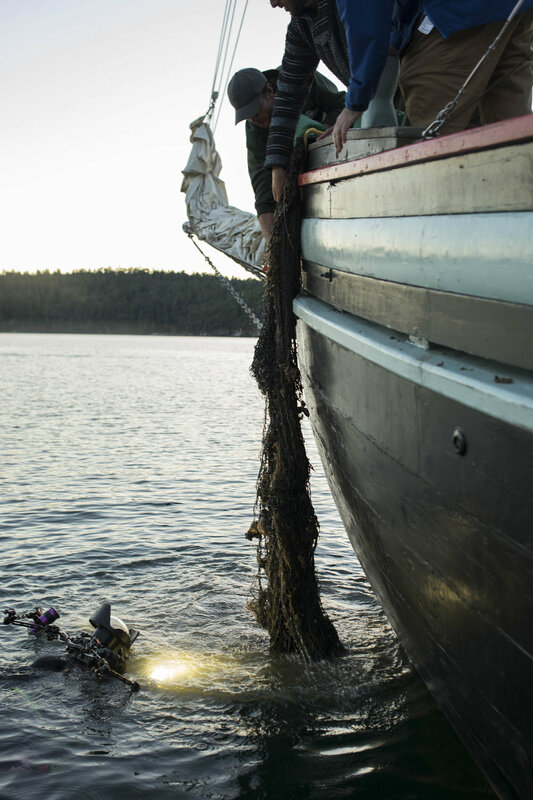 We just wrapped up filming on a feature length documentary on lost fishing nets in the Salish Sea. This was a large production with many moving parts, interviews and hours of filming and the results will have to wait until the new year when the documentary will be aired nation-wide in Canada. Here are a few stills from the shoot!